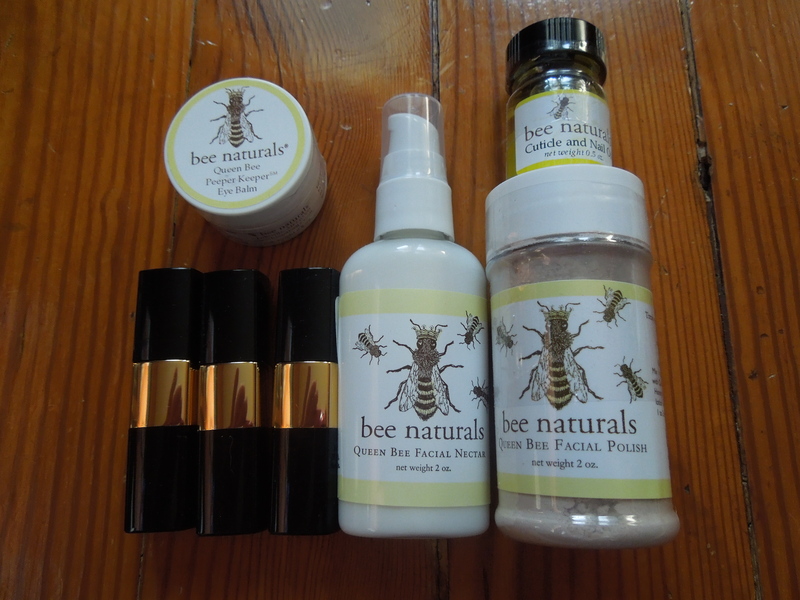 My product review for September features a variety of skincare and beauty products generously sent to me by bee naturals. 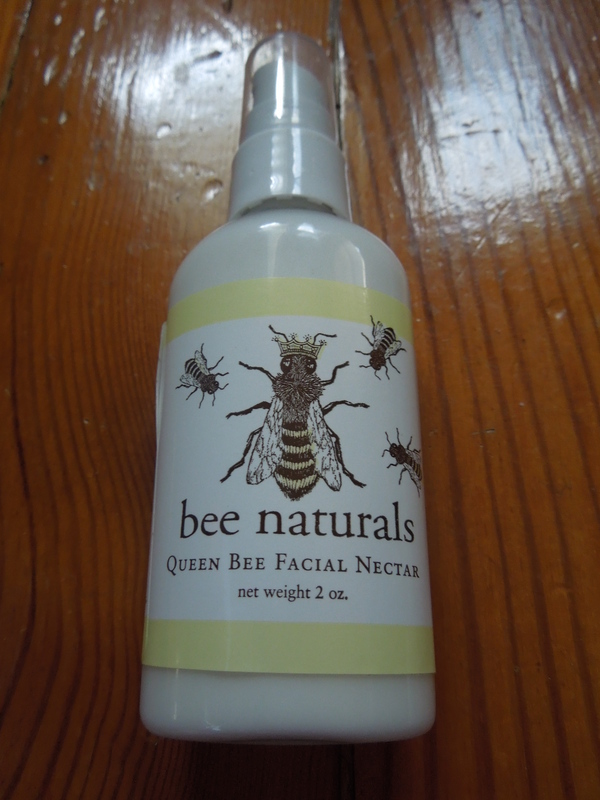 I love the idea that these beauty products have a therapeutic focus along with natural ingredients. I also think there is something extra special about beauty products made in small batches. I’m going to make a confession. My nail polish tends to peel off in really big chunks. So once I have a big chunk missing, I can’t help myself and I just keep peeling the rest off. This means my nails can get into pretty bad shape. 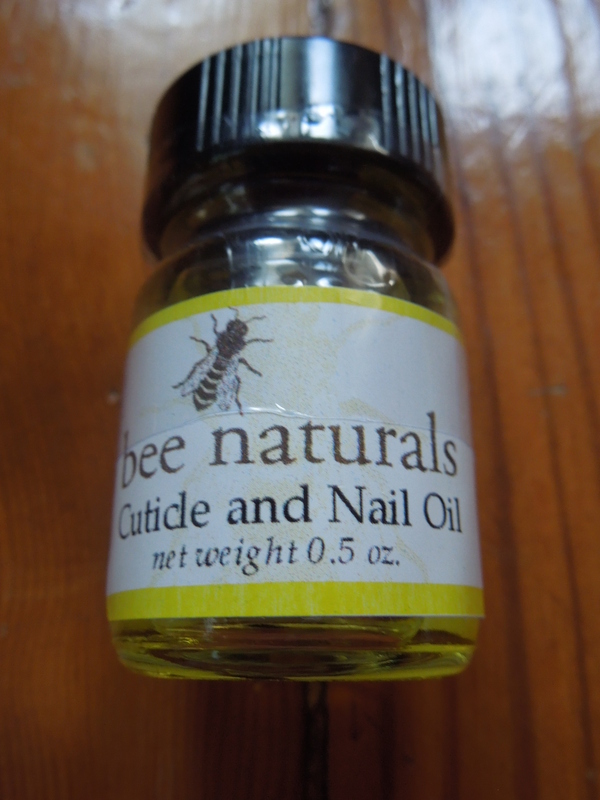 This nail and cuticle oil is perfect when my nails start peeling and the brush applicator makes it easy to apply. 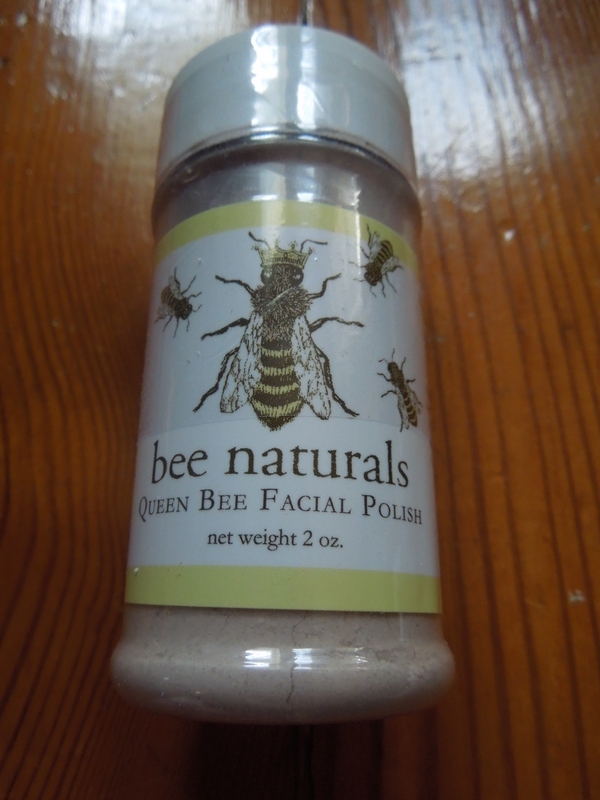 This is a powder that you add to your favorite cleanser to turn into an exfoliator. I thought this was a great product since you can customize it to work with things you already love. Their descriptor of it being delicate is accurate. This is a more gentle scrub that I believe would work well for the folks with delicate skin. This was a really interesting product. 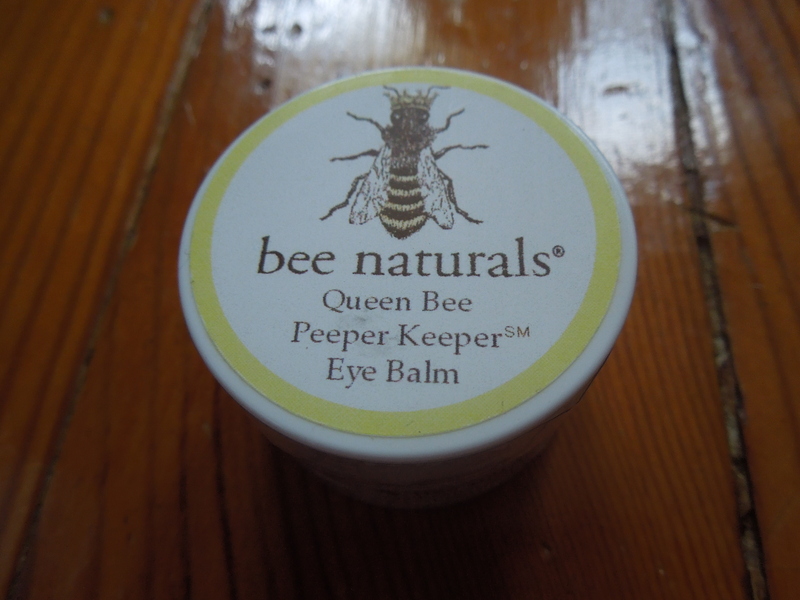 It’s a very hard moisturizing balm that you just run your fingers over and then use as an eye moisturizer. It reminded me of the moisturizing part of Benefit’s “Fake up” stick. And if this item had a stick like applicator I would have given it a love. In it’s current formulation, it’s a little difficult to apply, but I found it great to use beneath my morning makeup to keep my under eye area from getting dry. For night I’d probably use something a bit richer. My eyes tend to be a sensitive area for me and this product produced no irritation. This is a really light moisturizer that’s a bit on the liquid side. It goes on smoothly and I found the product to be very gentle. This isn’t super rich or heavy so I think it would work well with a variety of skin types. The scent was unobtrusive and I liked the pump style applicator. 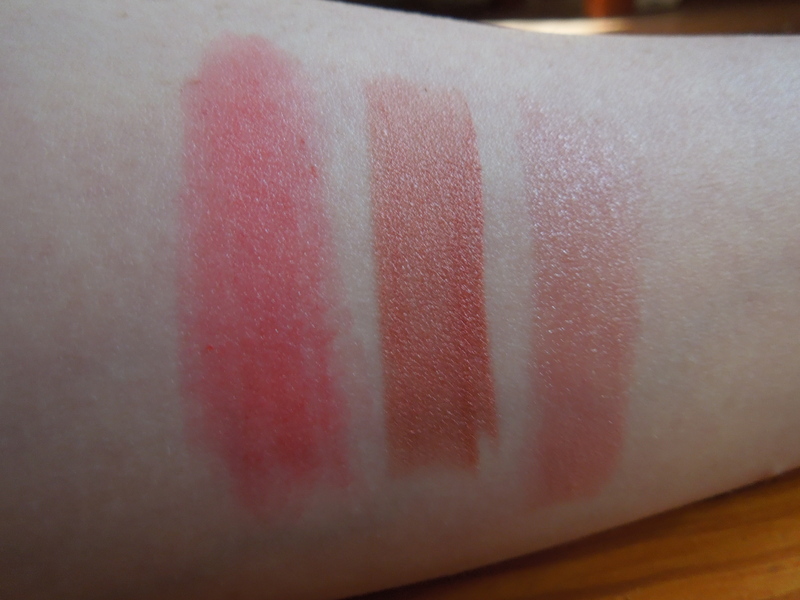 Also included were 3 lipsticks in some really fun shades. What about redheads? We look pretty damn good with a classic red lip (if I do say so myself). This shade a vintage red sort of vibe that I thought went well with my pale complexion. I paired it with minimal eyeshadow and a winged liner for a retro vibe. The description on this lipstick is on pointe. This is a semi sheer so you can build it to the level of color you prefer. It also had excellent staying power. The only downside was that I found this shade to be a bit drying. 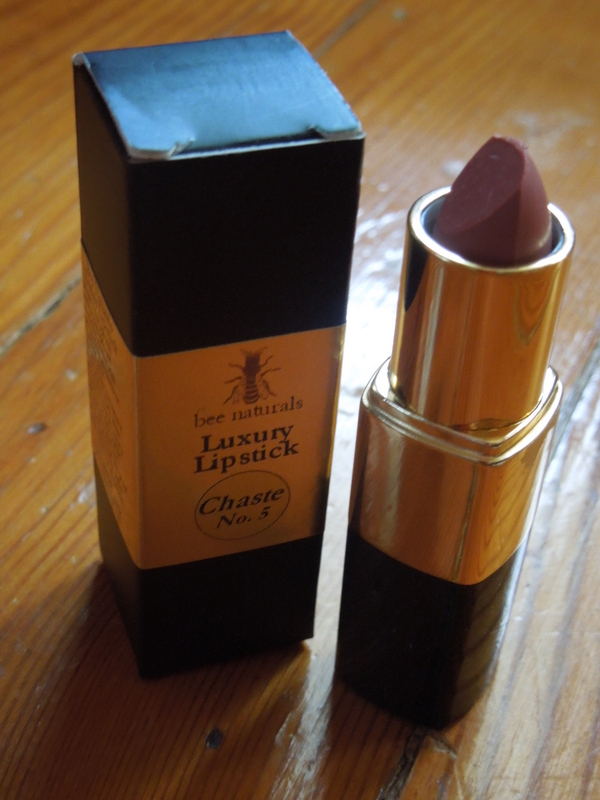 The color was lovely, but I’d wear a clear balm beneath it for a bit of extra moisture. This was a great every day sort of shade and went on creamier and less sheer than the other shades. 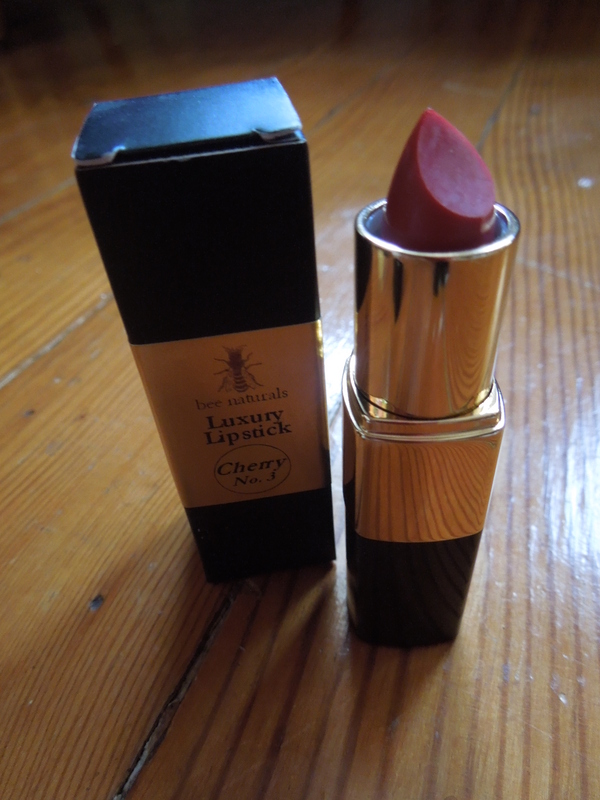 It also felt more moisturizing on the lip than the cherry color. It had good staying power and I thought this shade would complement many skin tones. 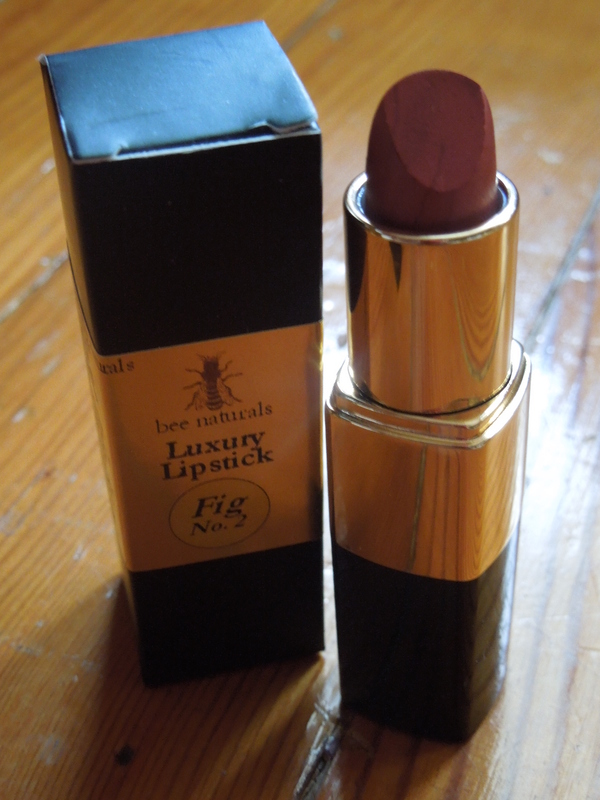 This shade was similar to the Fig in it’s creamy texture and level of moisture, but I found it to be much more sheer. This is a super natural color that you can build up and is the perfect option for the girl who doesn’t like to wear much makeup or wants to keep things looking natural. I think this color would work best for ladies with fair complexions. I really enjoyed trying out this natural line. From the more straight forward products like the Cuticle and Nail oil to the more unique like the Eye balm, I found all the items to be of excellent quality. The skincare in particular is a great value and for what you’d pay at a drugstore for mass-marketed products you can grab some all natural items. If you’re looking for one product to start with, the facial polish is a great option since you can easily incorporate it into your regular skincare routine. My personal favorites were the lipsticks and found all the shades to be flattering for me. 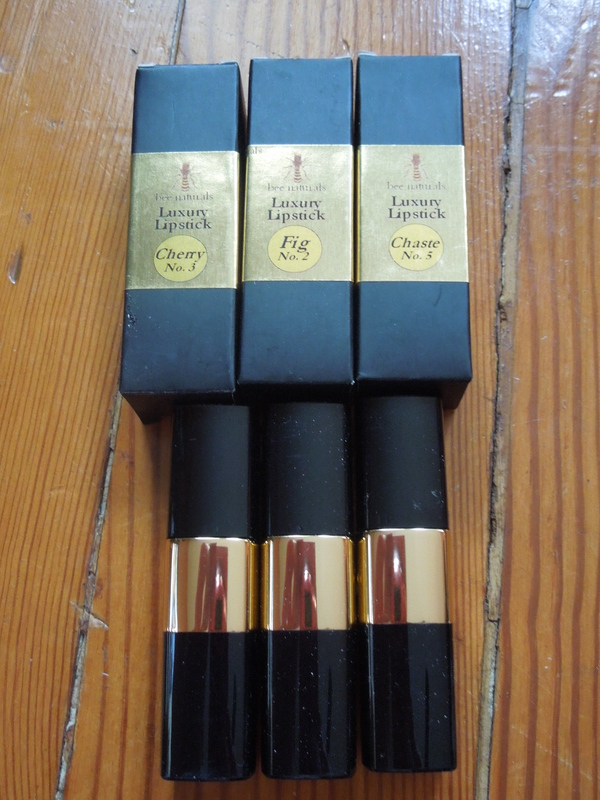 I also love that I now have a couple handcrafted lipsticks in my beauty collection! What’s your take on handcrafted lipsticks? Intriguing or unnecessary? If you want to give these products a shot you can use my code at iherb.com: CVF809 for a discount on your first order. They are a fabulous place to buy everything from groceries to essential oils and they frequently offer freebies at checkout.